Specialized in the “Integral Protection of Energy Networks and Telecommunications” from the effects of power disturbances and lightning strikes. 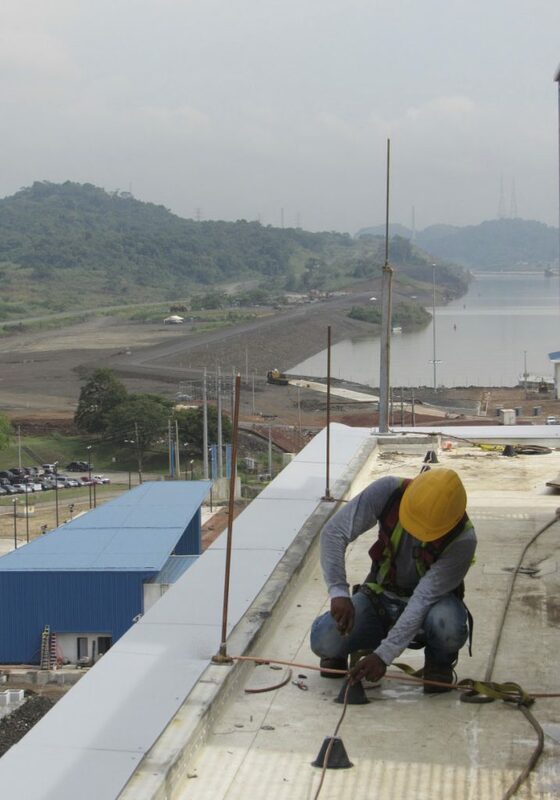 We supply products necessary for electrical protection in energy and telecommunications networks. We monitor energy and telecommunications facilities to avoid problems and damage to their networks to provide the solution to them. We collaborate on electrical protection projects and assist in the solution according to local and international regulations.